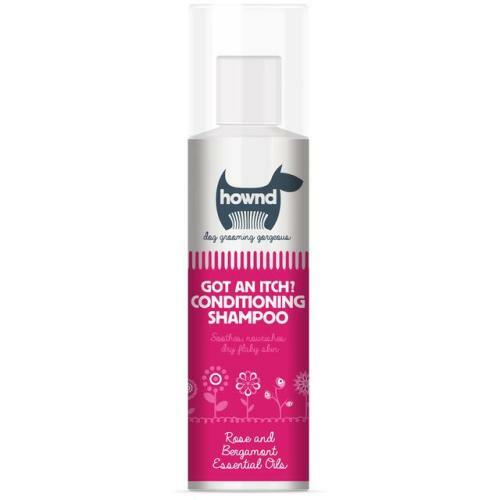 Relieves dry, flaky skin and restores lustre to dull coats of all breeds. Got an Itch? penetrates the hair follicles of long coats for deep cleaning and detangling. Use less shampoo for short coats. Moisturises and protects with added Rose, Orange & Bergamot essential oils.